Spotify (NYSE:SPOT ) opened for trading on the NYSE today at $165.90. With 184 million shares outstanding, this implies an approximate market value of between $37-$41 billion, far higher than its last reported valuation of $19 billion. MKM Partners has initiated the streaming-music giant at Buy and set a price target of $200 ahead of the start of NYSE trading Tuesday. RBC initiated an Outperform rating and $220 price target. 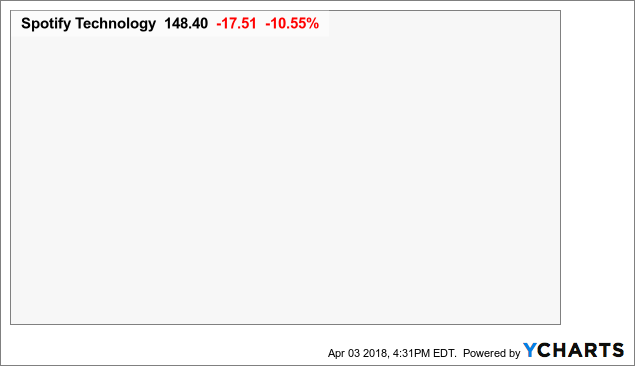 The new price target adds another data point to what could be volatile trading, as Spotify’s (NYSE:SPOT) doing a rare direct listing rather than a bank-led IPO that would feature an opening pricing. Pandora is still the market leader in the U.S. for ad music streaming and still has more combined users in North America than any other music streaming app. Pandora’s competitor, Spotify (NYSE:SPOT) , is growing revenues at a faster rate but its operating expenses are also growing. Spotify (NYSE:SPOT) closed its first day of trading at $149.01, near the low of the day but still 12.8 percent higher than the IPO reference price. Spotify (NYSE:SPOT) revenue rose by 39 percent in 2017 to 4.09 billion euros ($4.99 billion), but losses more than doubled to 1.24 billion euros. 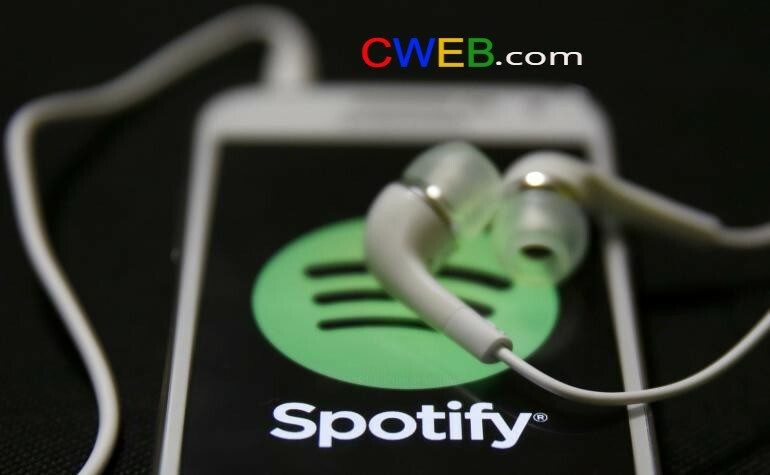 Spotify (NYSE:SPOT) it’s still paying out two-thirds of revenue as royalties amid declining ARPU which investors should take into serious consideration.